The music video for SHINee‘s newest hit has been released! “Dream Girl” shot to the top of real-time music charts immediately after its reveal today. 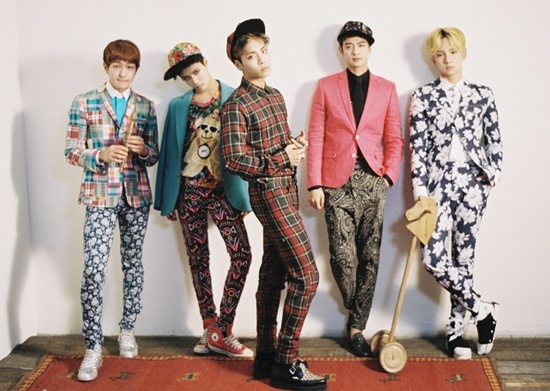 The song is the title track of SHINee’s third album, which will be split up into two versions: ‘Chapter 1. Dream Girl – The Misconceptions of You’, releasing in stores on the 20th KST, and ‘Chapter 2. Dream Girl – The Misconceptions of Me’, which won’t be out until April. Check out the “Dream Girl” MV!